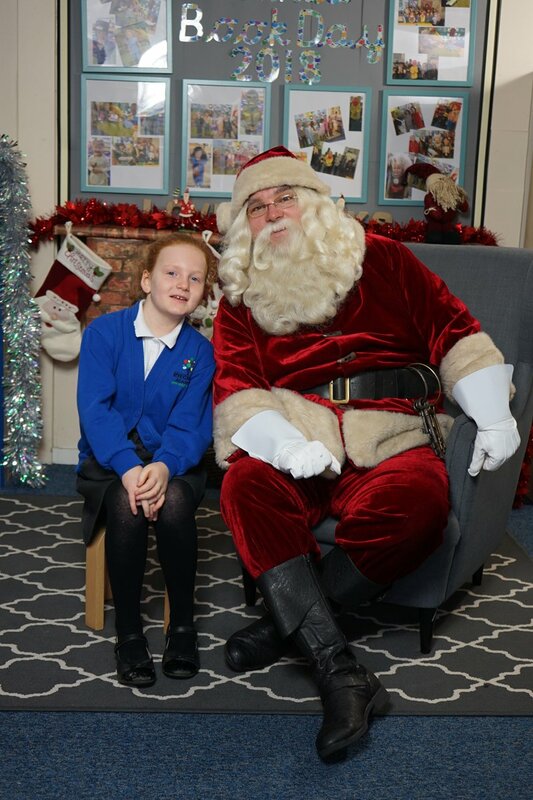 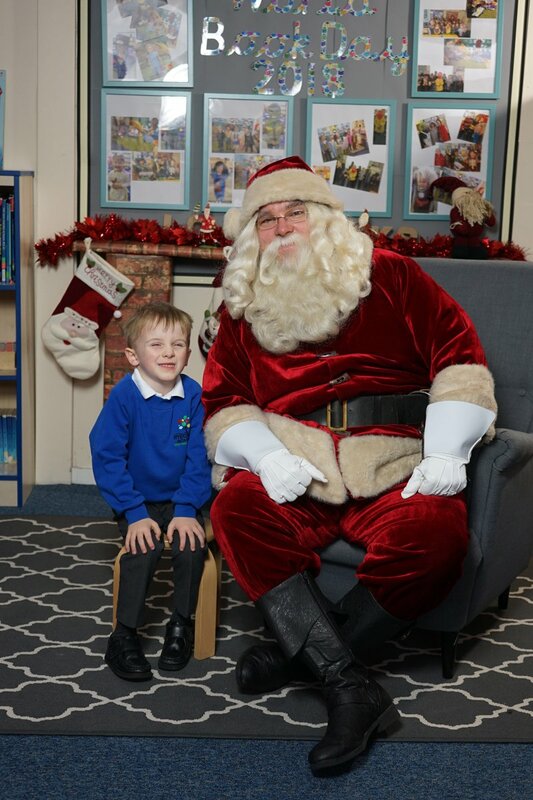 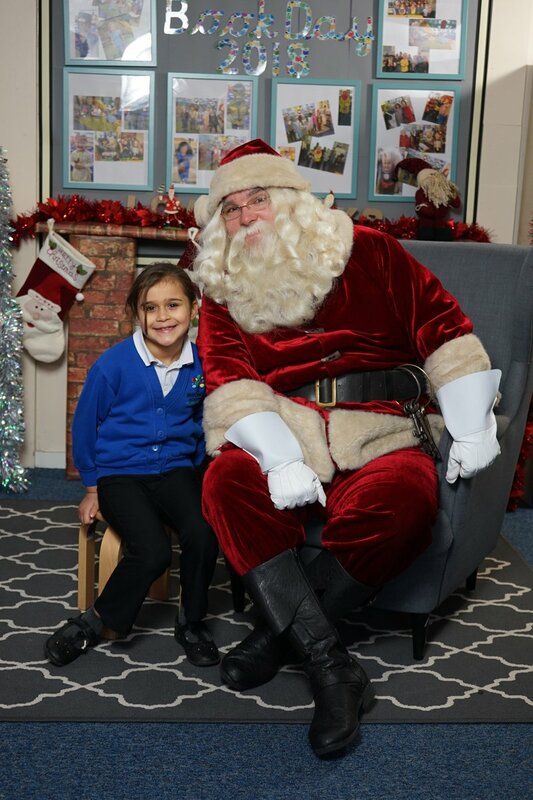 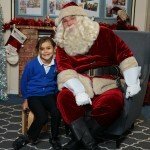 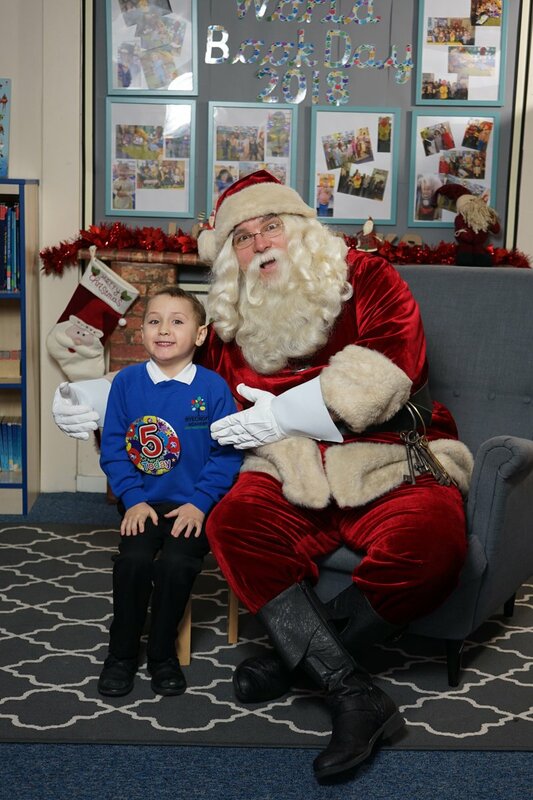 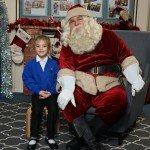 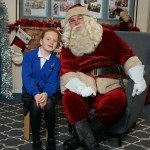 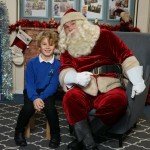 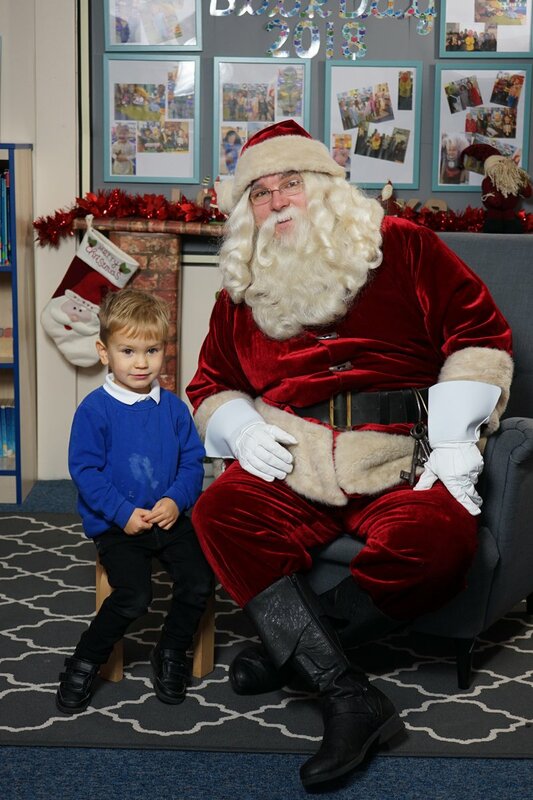 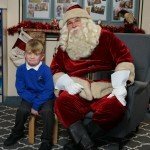 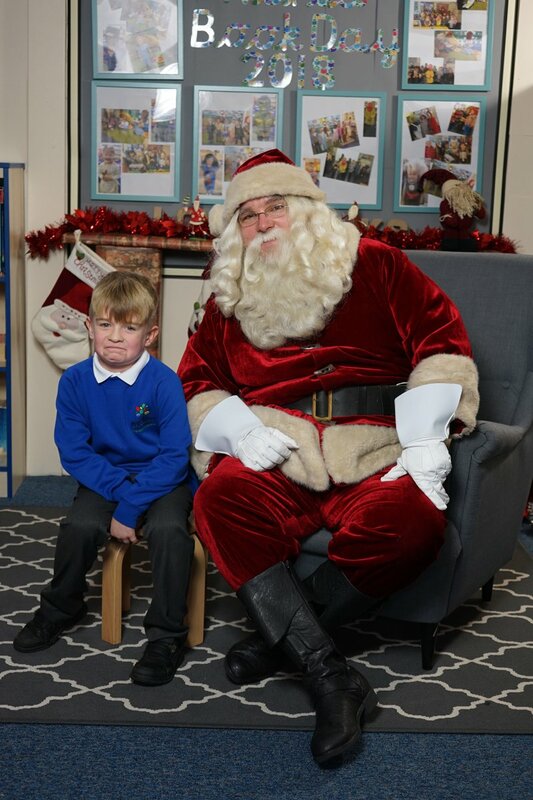 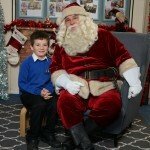 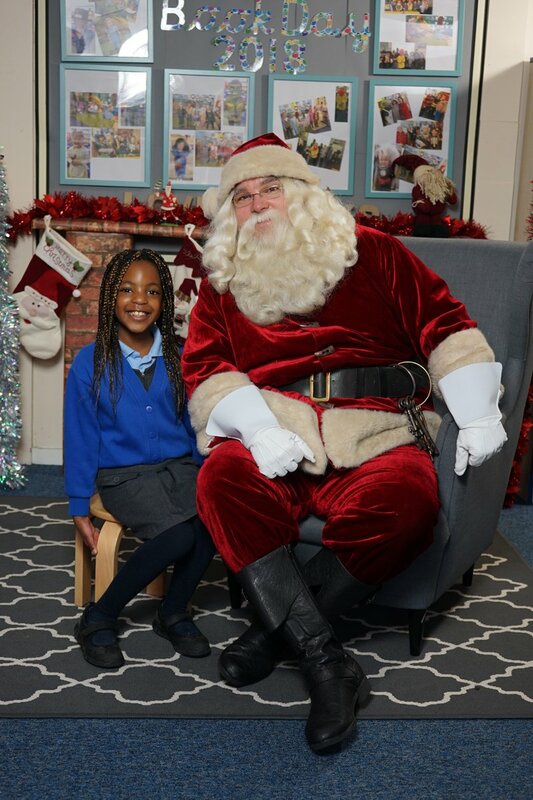 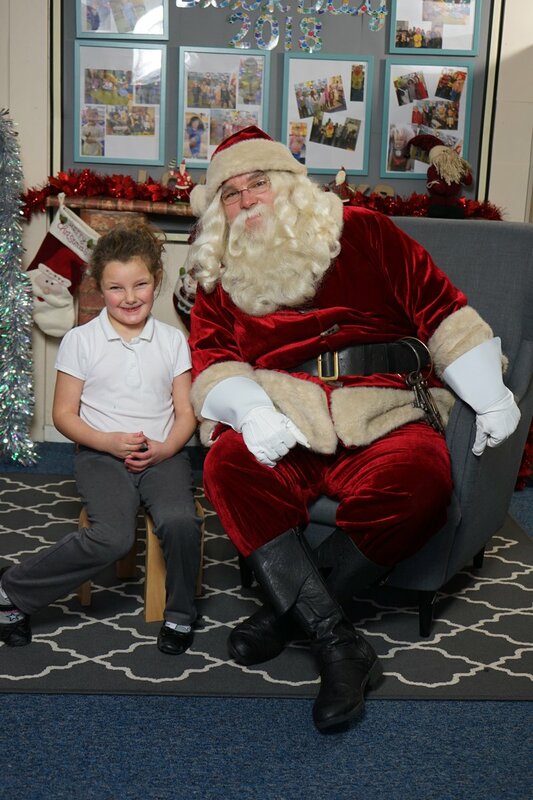 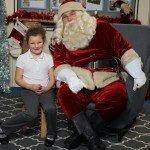 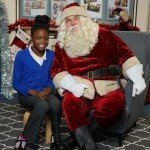 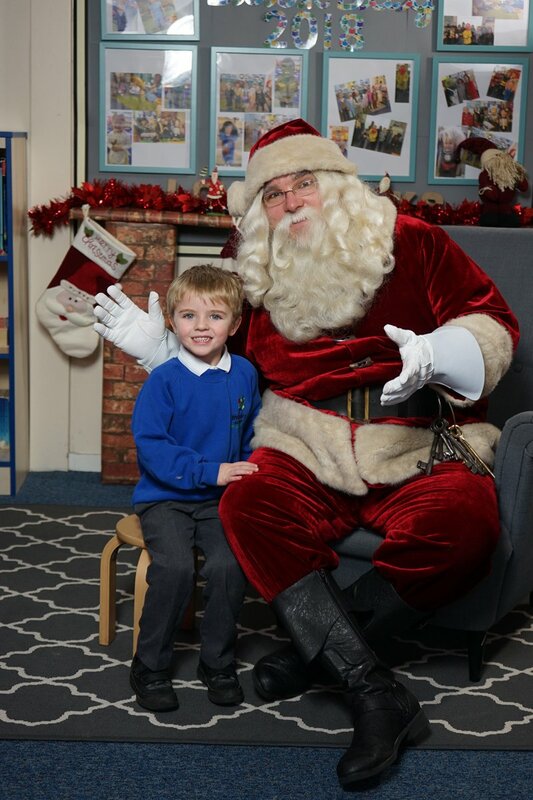 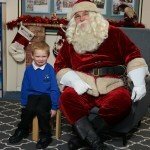 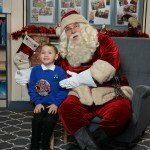 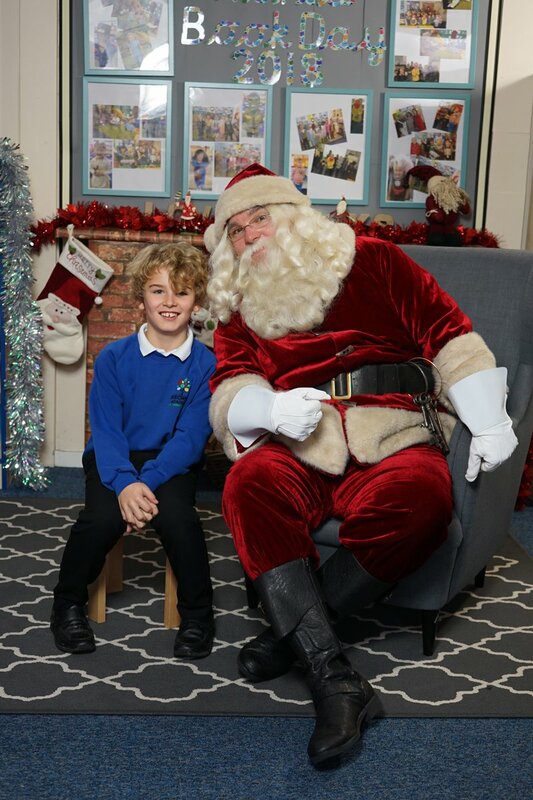 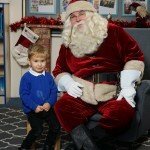 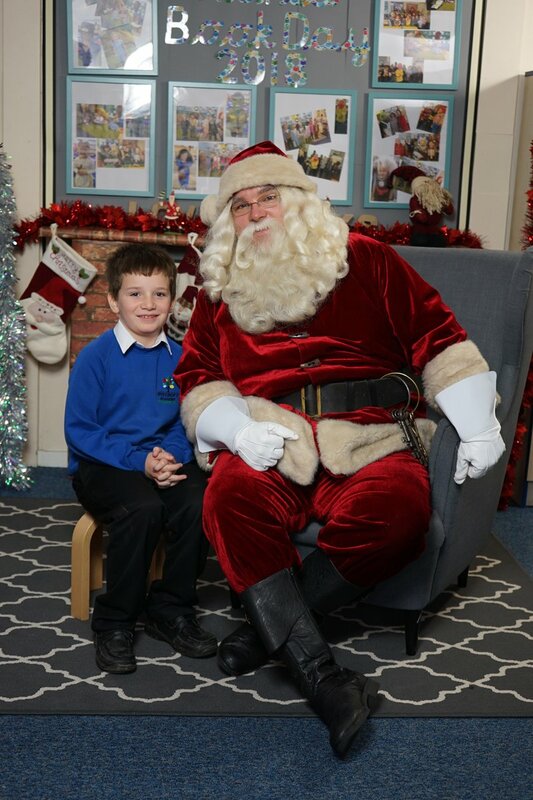 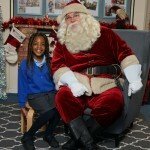 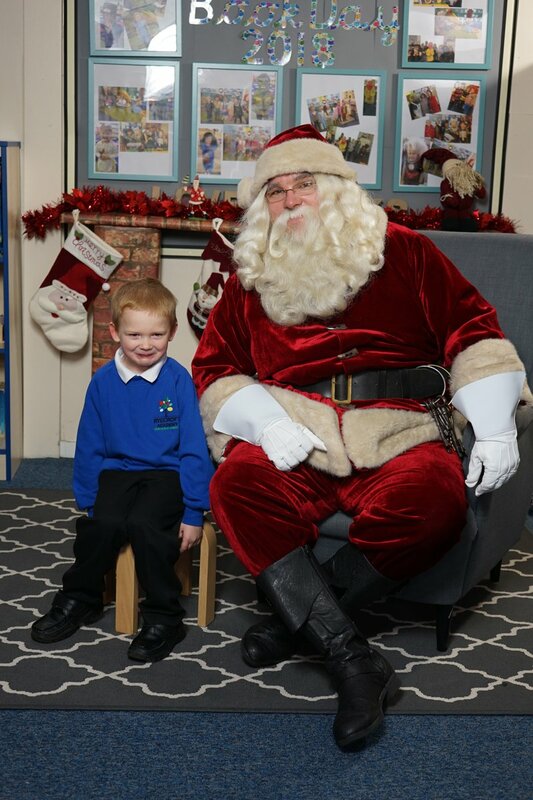 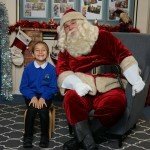 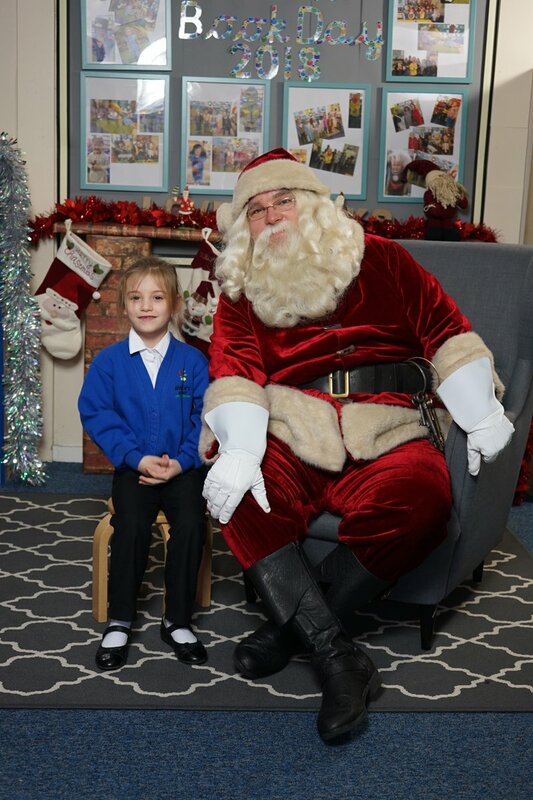 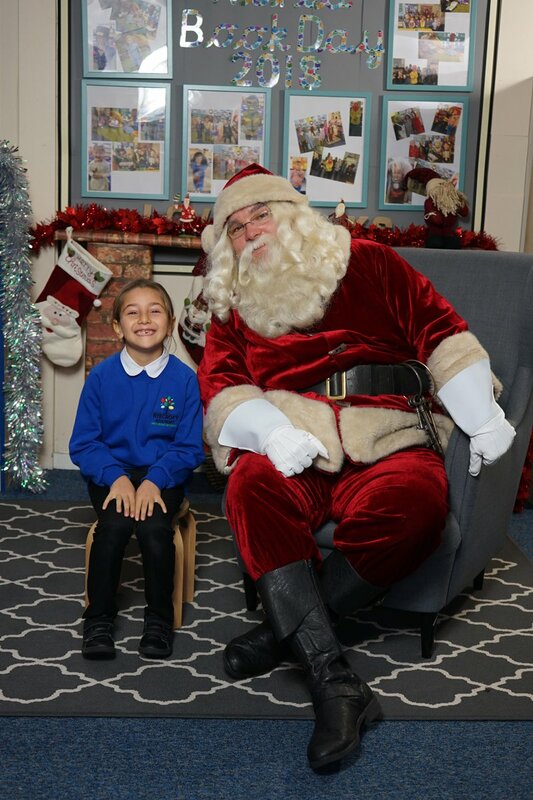 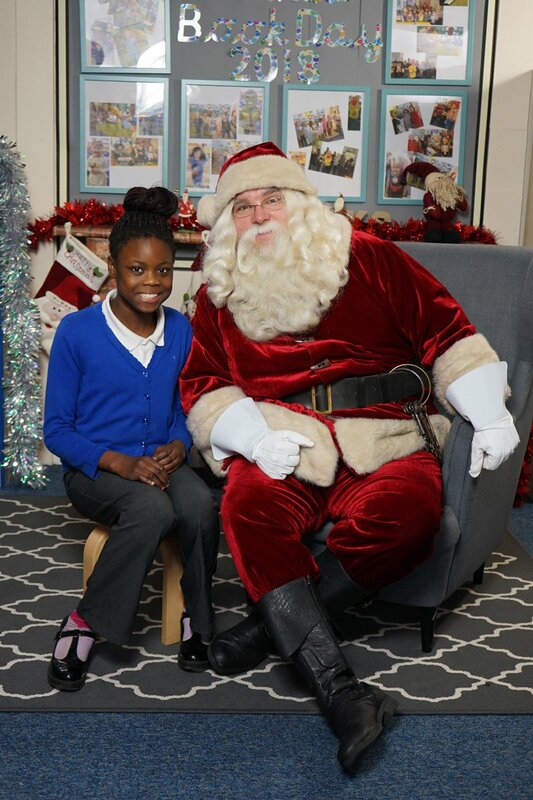 Below is a small selection of the photos taken when Santa came to visit Ryecroft Academy. 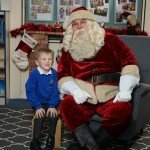 Click the button below to view all the photos take. 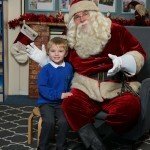 These are available to download.